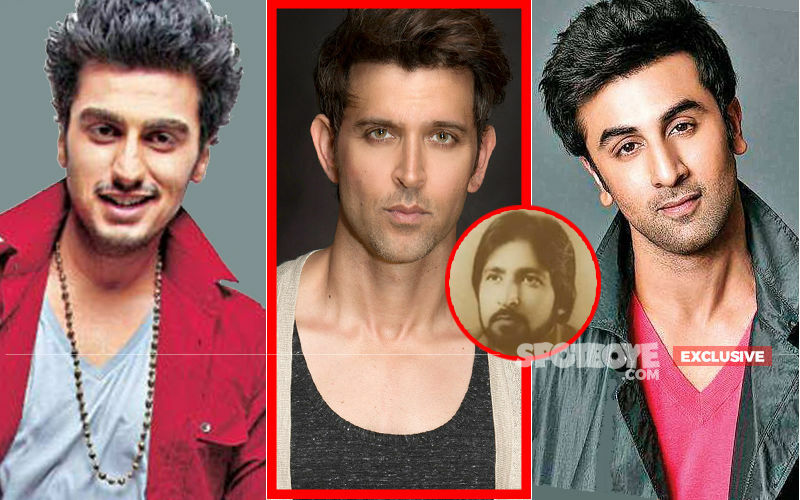 Ever since Cheat India has been announced, there is immense curiosity around the film. Another reason for the anxiousness is the fact that Emraan who marks his debut as a producer alongside T-Series and Ellipsis Entertainment, was not to be seen in such a stark, realistic film since Shanghai (2012). He is stepping back into the raw, Indian heartland setup with Cheat India. 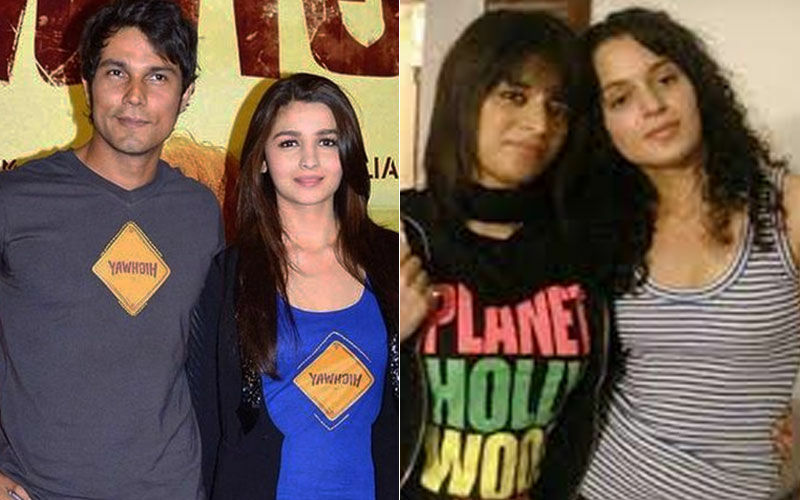 The film also marks the debuts of Shreya Dhanwanthary. The teaser shows corruption happening amidst the milieu of an educational institution and Emraan Hashmi is instigating the encouragement of such evil practices. 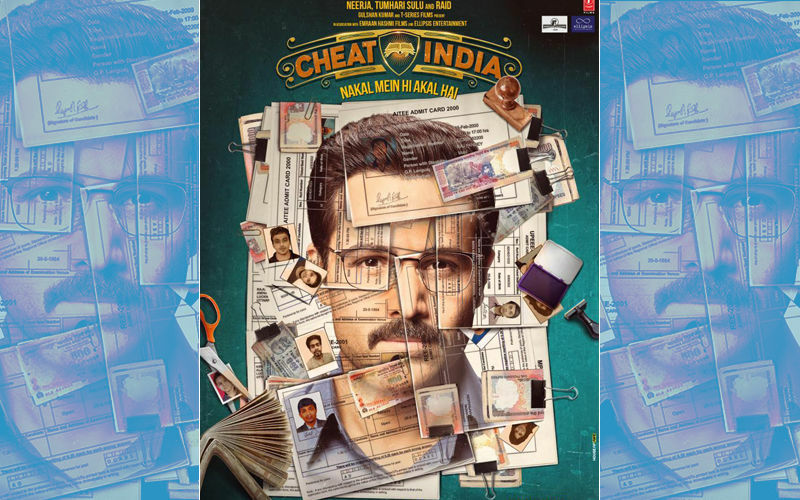 Earlier this week, the makers released the Cheat India poster, which had Emraan’s face stitched together by an assortment of exam admission cards and rupee notes. The intriguing creative led to endless speculations about his character in the film. Its controversial tagline, Nakkal Mein Hi Akal Hai, clearly points towards the rampant malpractices in the country’s financially lucrative education sector. 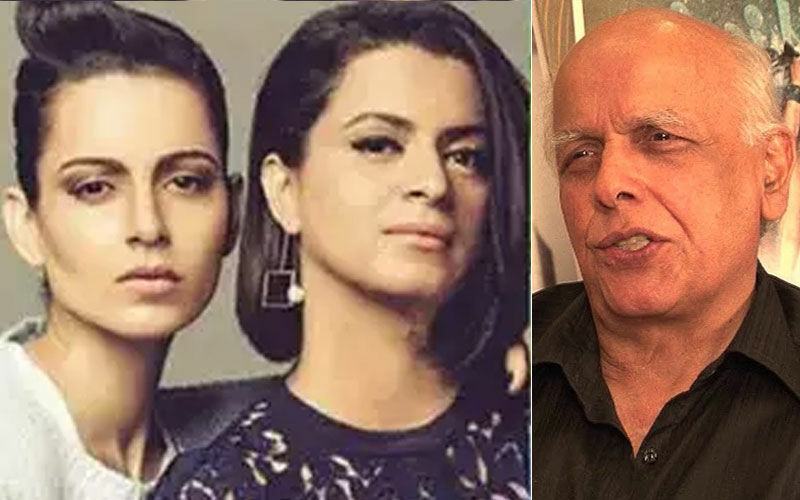 Directed by Soumik Sen, the film is set to release on January 25, 2019. 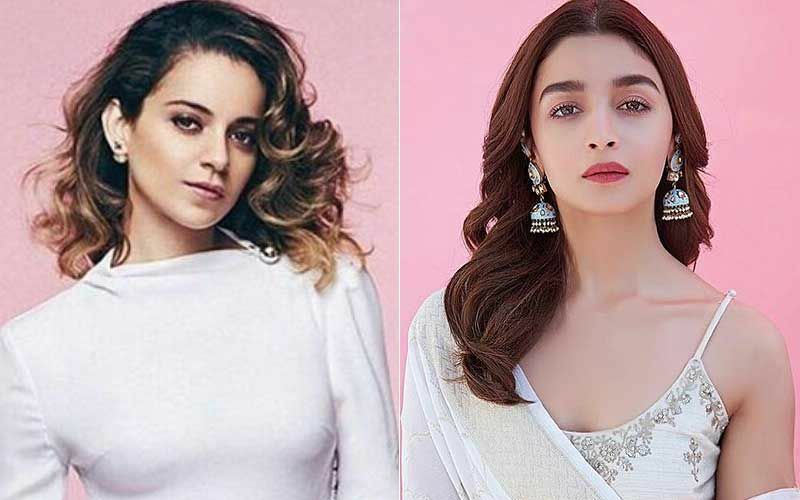 It will clash at the box-office with Hrithik Roshan's Super 30 and Kangana Ranaut's Manikarnika.